–The Reign improved to 10-5-5-0 and now have points in their last five games, going 4-0-1-0 in that span. Ontario improved to 5-3-1-0 at home and 2-0-0-0 this season against Charlotte, which dropped to 9-13-2-0 and lost its seventh straight game. 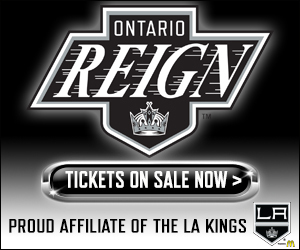 –The Reign’s penalty kill finished 3-for-3 and is now 72-for-92 (78.3 percent) on the season. The power play went 2-for-5 and improved to 19-for-73 (26 percent). –Goalie Jack Campbell started his fifth straight game and finished with 19 saves on 21 shots. His record improved to 7-2-2. 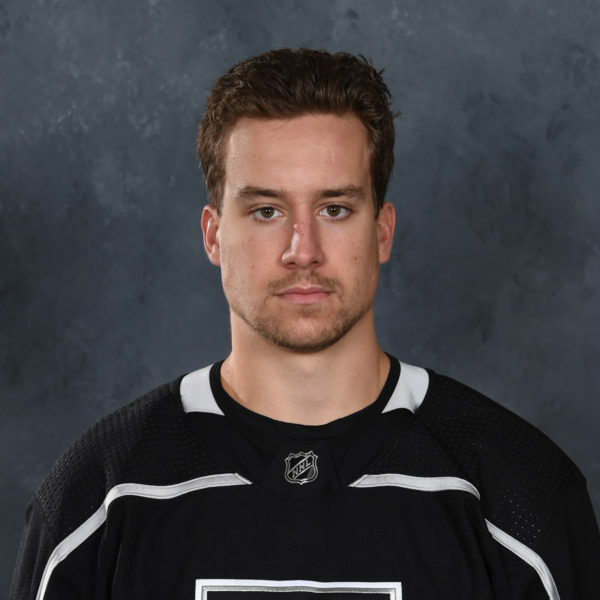 –Adrian Kempe broke his goal drought – which stretched nine games – with his first period power play goal. 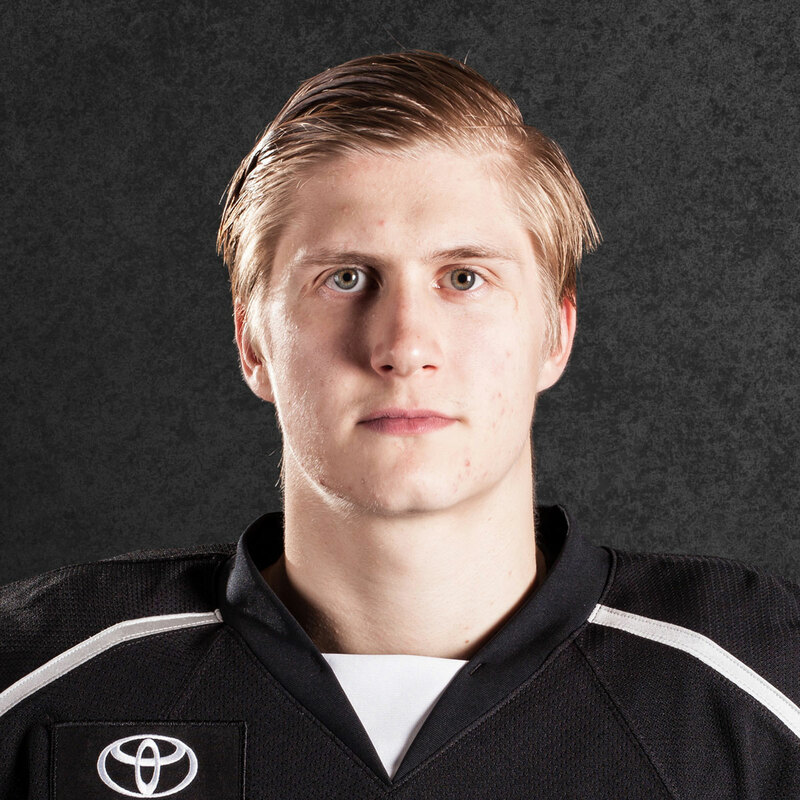 Kempe now has points in his last two games (1-1=2). –The Reign have scored three or more goals in each of their last six games. 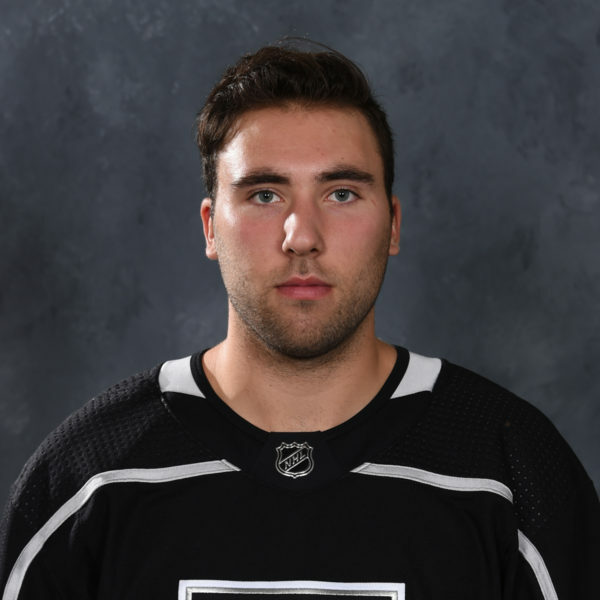 –Mike Amadio’s first period goal was his fifth of the season and his second in as many games. He also added an assist. The rookie is on a four-game point streak with two goals and three assists in that span. –Paul LaDue had two assists for his first multi-point game of the season. –Zac Leslie registered a goal and an assist for his first multi-point game of the season. His goal was his first since Oct. 21 against Texas. 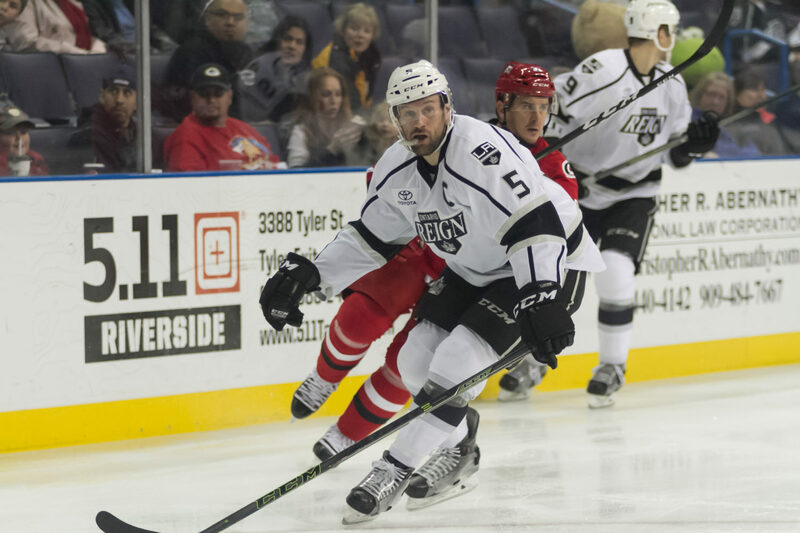 –By registering two assists, Teddy Purcell has points in all three of his appearances with the Reign (1-3=4). –Patrick Bjorkstrand played in his first game since Nov. 26 and scored his third goal of the season. –By registering an assist, Vincent LoVerde is on a three-game point streak with three assists. 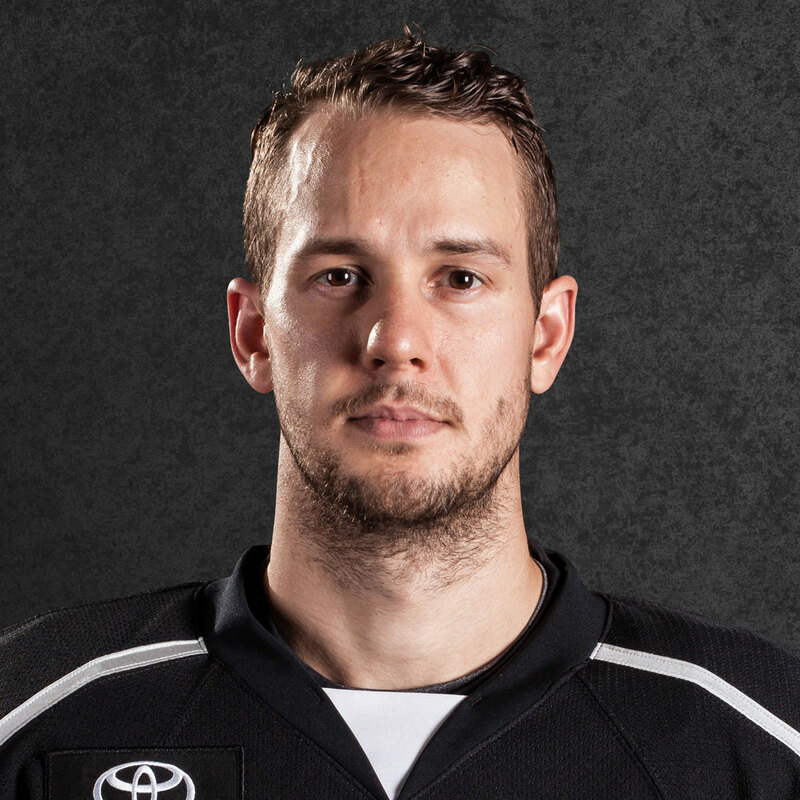 –The Reign outshot Charlotte, 23-21. Leslie led all skaters with five shots on goal. –Charlotte changed goalies to start the third as Daniel Altshuller (0-1-0) entered for Alex Nedeljkovic, who allowed four goals on 15 shots. –Scratches tonight: D Alex Lintuniemi, D Rob Scuderi, F Sam Herr, F Joel Lowry and D Zach Trotman.